A mob of teenagers that overran the Magnificent Mile’s Water Tower area on Saturday night, injuring four and resulting in two arrests was “perpetrated by an organized group primarily of juveniles, who planned and coordinated their criminal activity,” Alderman Brian Hopkins (2nd) wrote in an email to constituents yesterday. Cops, Hopkins wrote, "were vastly outnumbered." The return of warmer weather is welcome, but with it occasionally comes something decidedly unwelcome in the downtown area: chaotic scenes our police call Multiple Offender Incidents (MOFs) but known to the rest of us as "flash mobs." 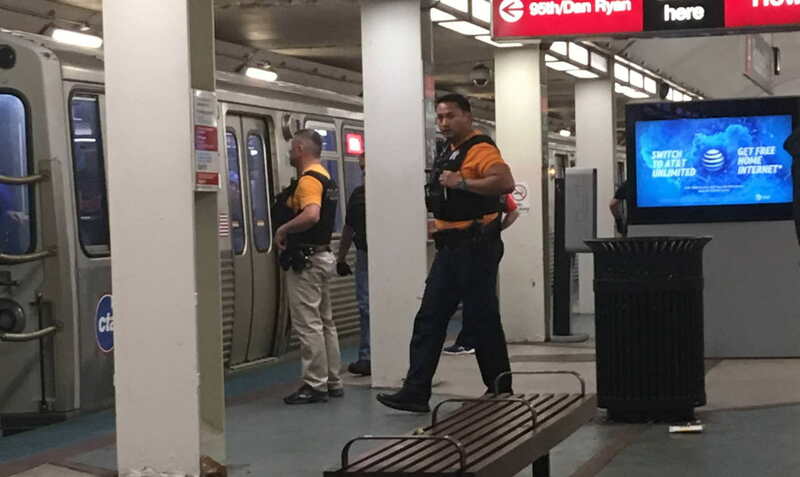 One such incident occurred on the evening of May 5th, in an area centered at Michigan Ave and Chicago Ave, and surrounding blocks. 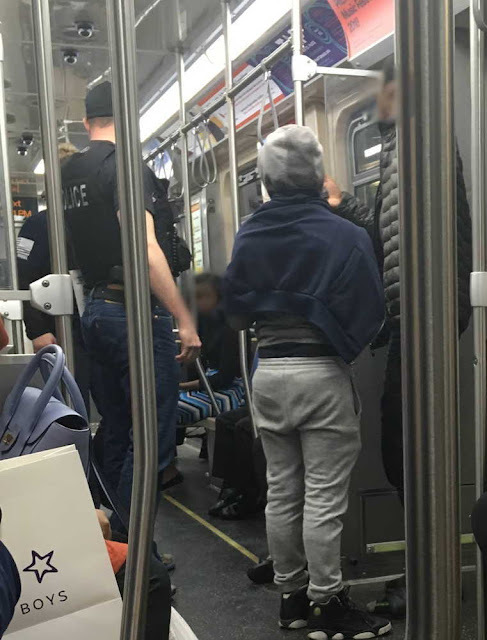 This event was perpetrated by an organized group primarily of juveniles, who planned and coordinated their criminal activity, traveling en masse on the Red Line and exiting together at Chicago and State. The 18th District patrol officers responded immediately and appropriately, but unfortunately, they had no advance warning that such a large group of youth was assembling, and therefore the police were vastly outnumbered. Some time passed before reinforcements could arrive and re-gain control of the streets. Systems are in place to prevent this type of event from catching law enforcement by surprise, and police officials have detailed plans for responding to such events when they do occur. In the May 5th event, the warning systems failed and the execution of response plans was delayed and not as effective as it needs to be. An internal review is underway to address these problems. We will keep you posted on the steps being taken to prevent these situations as we head into summer. It was insane, the conductor was shouting on the intercom at Grand saying get off the train, the cops have been called, this train will not move until you get off. Eventually, it began to move again and a couple kids ran to the end of the train with cops trailing behind. Before the train reached Lake, one of the teens jumped off the train and ran through the tunnel, not sure which direction but he fled on foot through the tunnel, cops did not chase him. The police did question the others, especially the younger one who was said he was 13, they asked where his parents were and he said the teen with him was his guardian and they were trying to get away from the police. They also asked what stop they were getting off at, the two of them said 47th. From Lake to Roosevelt, there had to be like 10 cops at each station, a few actually had their guns in their hands. In the middle cars, they were PACKED with teens and kids all wearing Red and Black. I saw this couple freaking out in one of the cars, I could not believe that this was happening. I would say maybe around 50 on the train, above ground and outside, I didn't see what was going on so I cannot confirm that there were 300-400 teens. 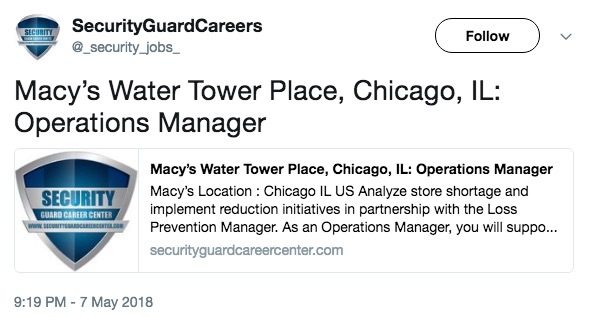 Meanwhile, an exciting career opportunity popped up on the Security Guard Careers Twitter feed late Monday night. Good luck, applicants!